On the day war broke out the Blackout was imposed. It was illegal to show a light outside at night for any reason at all. Cars drove without headlights, windows were blacked out, torches were banned and streetlights switched off. Britain at night became a country plunged into inky blackness. How did people find their way, what did you do when you wanted to leave a lit room, how did you get to work or school - or back again? ?These and other questions are addressed here. An invaluable book explaining one of the most annoying and irritating aspects of World War II. 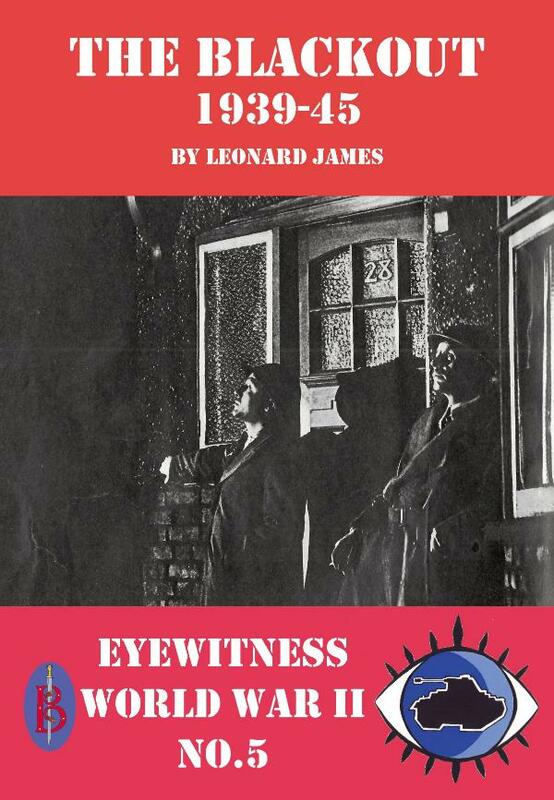 Leonard James has written dozens of books, mostly on history or military subjects for a wide audience. He is uniquely placed to analyse and comment upon the accounts used in the “Eyewitness World War II” series.